Looking for an “Axe” kicking good time? Come hang out with us at COMO Axe Attack! Throw axes, drink beer and have a great time. Looking for an awesome group activity? Whether it’s a birthday, bachelor or office party, COMO Axe Attack is the best activity for groups of all sizes! Tired of competing in the same old boring sports leagues? 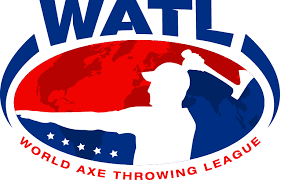 Join our axe throwing league! Do you need something to do in Columbia this weekend? 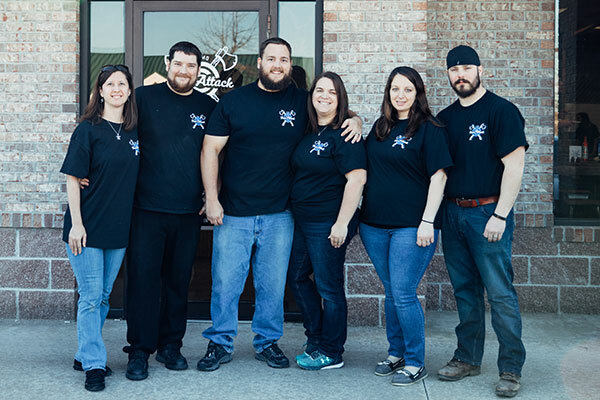 COMO Axe Attack is locally owned and operated and provides an axe kicking experience for people ages 12 and up. Enjoy the amazing feeling of power and strength as you hurl an axe through the air at our targets. Get in the competitive groove with your friends, significant other or co-workers and see who has the best aim. 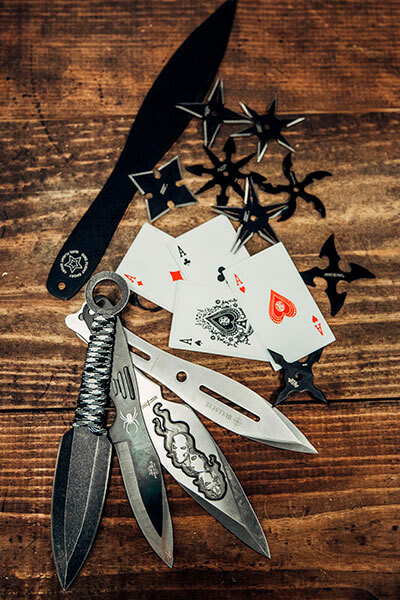 We now offer throwing knives, cards and ninja stars (ask your coach on how to upgrade your experience). We’d love to host your next party or group outing, contact us today for more information otherwise, please check out ourbooking page to book your spot. Tired of competing in the same old boring sports leagues? Grab an Axe, Grab a Beer! The only thing better than throwing axes is throwing axes while drinking great local brews! COMO Axe Attack carries single-serve beverages from Logboat and Bur Oak, and classics like Bud Light, Busch Light, Michelob Ultra and canned mixed drinks and wines. Spectators: Can watch for free! You are more than welcome to bring in any food that you would like. We sell single served drinks alcohol and non-alcoholic drinks, so we ask no outside beverages be brought in. What is the minimum and maximum group sizes for events? We would love to host your group event. 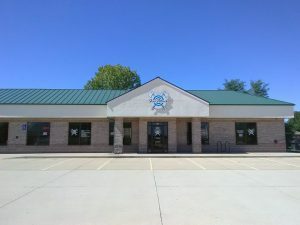 Contact us today to see what we can get scheduled for you. Absolutely! 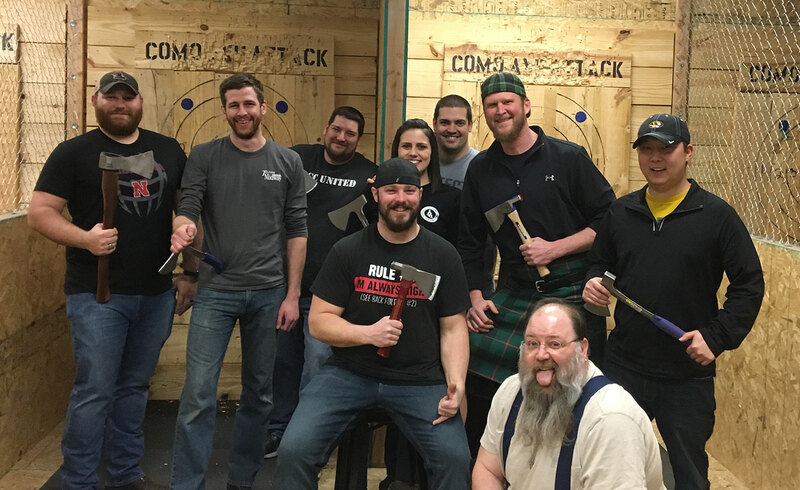 Our team of certified axe throwing coaches will show you how to properly throw an axe, and maintain all safety precautions during your time with COMO Axe Attack. » Closed-toed shoes are required in order to throw. » If you wish to bring your own axe feel free but it will have to be inspected by one of our axe throwing coaches to ensure safety. We do not provide refunds, but we will gladly reschedule your event for you. We kindly ask for 48 hours’ notice. 12 and up. All minors under the age of 18 must be accompanied by an adult. I want league info! I want group rates! COMO Axe Attack is awesome and I want more info!